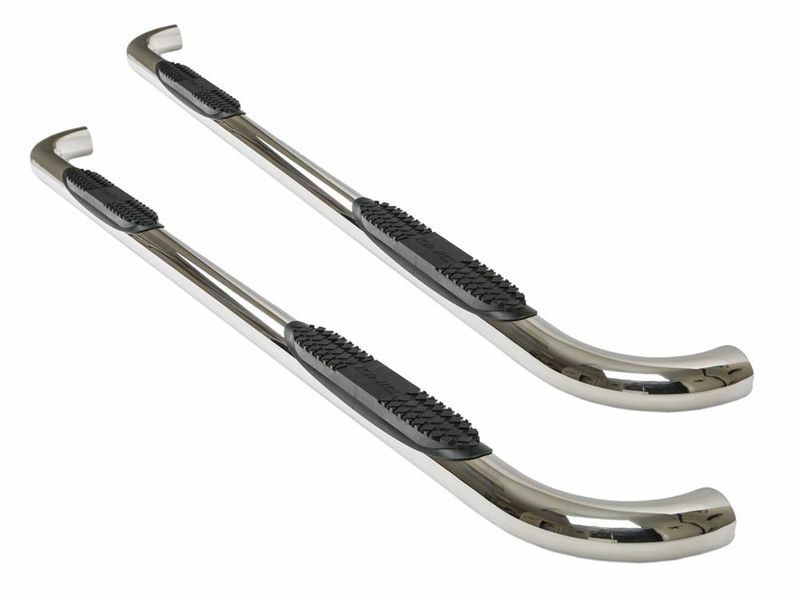 All Ionic Pro Series Stainless Nerf Bars are made with 304 marine grade stainless steel. They are highly resistant to corrosive elements like salt, making these bars perfect for oceanside or northern environments. A limited lifetime warranty protects all Ionic Pro Series Stainless Nerf Bars and brackets from any manufacturer defects.